Welcoming hosts with answers to any queries and offer to be on hand in case of problems. Great village location near all facilities, peaceful and quiet as well and with great wi-fi and good TV and DVD choice if you need it. Good food in the village pubs and a small supermarket one minute walk away ! Short drive to magical countryside, and Balinrobe racecourse if that's your thing. Easily accessible on quiet roads from Knock airport. We loved Cong, thank you Sinead and family..
Great location, very short walk to the sights in Cong. Very handy to Ashford castle, would be great for a wedding there. House was perfect for our stay, loved it. Sinead was the perfect host, and made us feel so welcome! She text the night before to confirm everything, and met us at the house when we arrived. She gave us a full tour of the house, which was beautiful and perfect for our family needs, and the extras - travel cot, hairdryer and towels - were all ready and waiting for us. Beautiful place to stay, and ideal for the castle at Cong, as it was a 10 minute drive. Sinead is just the best host ! the best of Irish hospitality. everything was exactly as described , I just cant wait to go again !!. Kids loved the place. A special thanks to you Sinead ! Stayed here with a group of friends attending a wedding. It was the perfect location and a very comfortable and cosy spot to stay in. Would highly recommend it! Very centrally located to Cong Village. 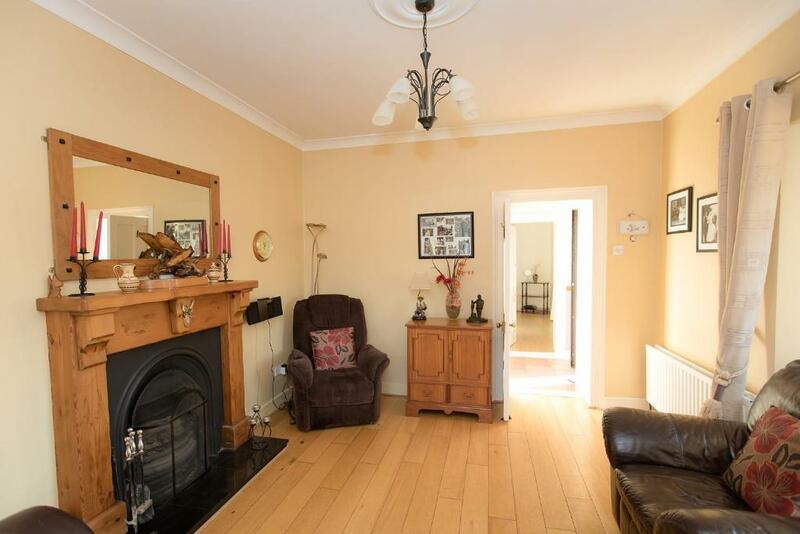 Very spacious and well kept house. Very clean and great value for money. The kids lived it and Sinead, the proprietor was very helpful and lovely to deal with. I would highly recommend this property. Excellent location with beautiful views down into the village, charming house where we really felt at home. 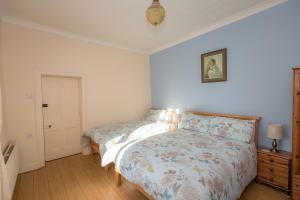 Great value for money and so close to Ashfield castle. La situation de la maison dans le village de Cong est idéale. Les commerces les pubs et les balades en forêt sont accessibles à pieds. Notre hôte nous attendait à l'arrivée. Elle est accueillante et charmante. Lock in a great price for Cong Riverview House – rated 9.6 by recent guests! Cong Riverview House This rating is a reflection of how the property compares to the industry standard when it comes to price, facilities and services available. It's based on a self-evaluation by the property. Use this rating to help choose your stay! 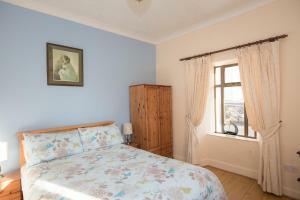 This property is located in Cong Village and includes a view of the river. Set 0.6 mi from Ashford Castle, this property offers accommodations in Cong. It provides free private parking. Free WiFi is available . There is a seating area and a kitchen complete with a dishwasher, an oven and a microwave. A flat-screen TV is featured. The local area is popular for golfing and horse riding. Guests can enjoy various activities in the surroundings, including zip-lining, cycling and fishing. 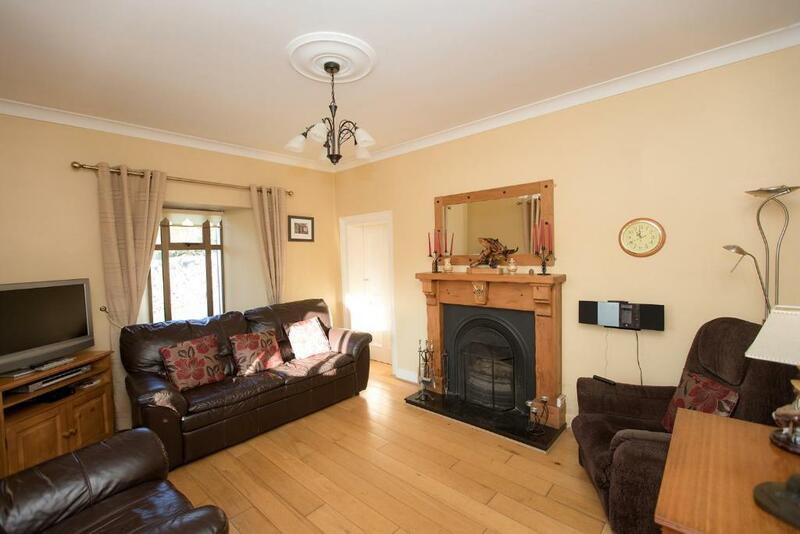 The nearest airport is Ireland West Knock Airport, 32 mi from Cong House. This property also has one of the top-rated locations in Cong! Guests are happier about it compared to other properties in the area. This property is also rated for the best value in Cong! Guests are getting more for their money when compared to other properties in this city. 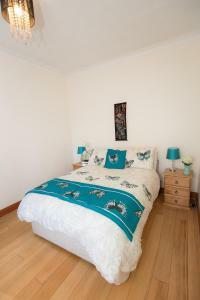 When would you like to stay at Cong Riverview House? 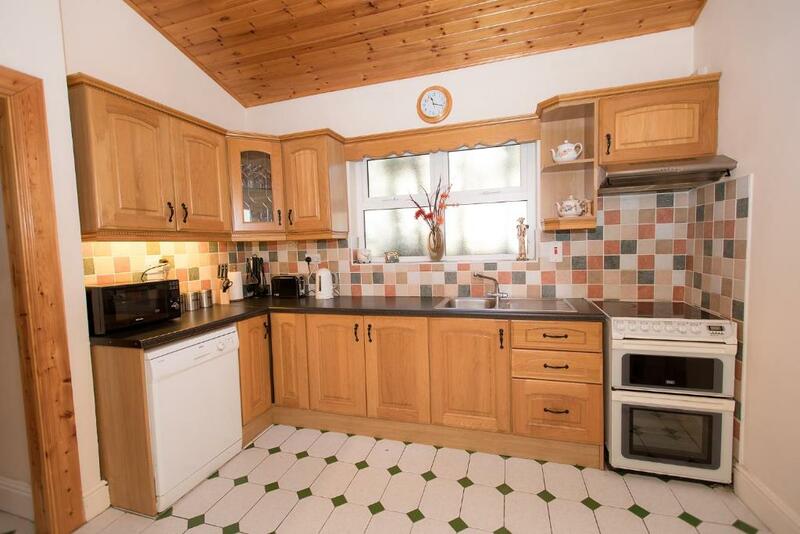 This holiday home has a stovetop, seating area and dishwasher. 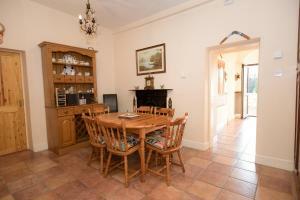 Situated in the historic village of Cong an area of natural beauty with plenty of wildlife. 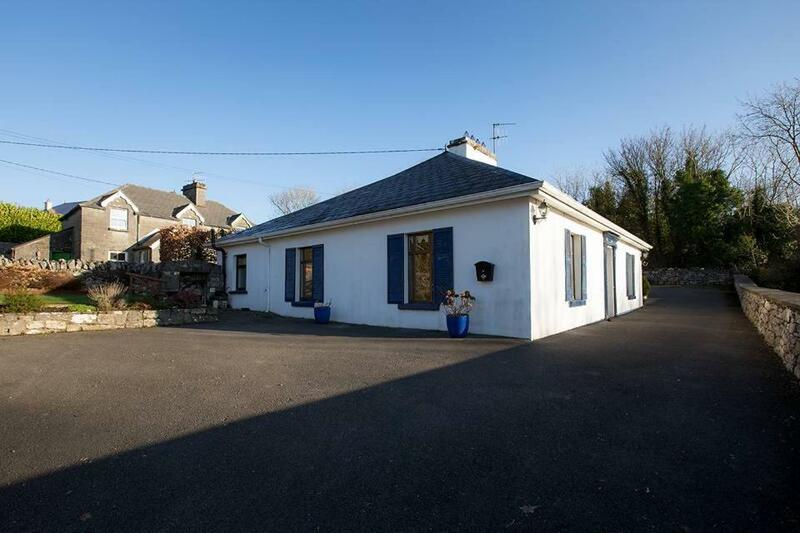 This house has stunning views down to the river and only a few short steps to Cong village famous for the Quiet man film featuring John Wayne and Maureen O'Hara. There are plenty of restaurants,coffee shop's,Gift shop's and pub's with traditional Irish Music. As for activities you will be pleased to know there is plenty to fill in your days,Fishing,Cycling,Golf,Horse riding,Falconry,Zip lining,Canoeing,Cave exploring and many breathtaking scenic walks along the lake's or in the woodlands. Another visitor attraction is the medieval 5* Ashford Castle that is surrounded by 350 acres of parkland. House Rules Cong Riverview House takes special requests – add in the next step! Please inform Cong Riverview House of your expected arrival time in advance. You can use the Special Requests box when booking, or contact the property directly using the contact details in your confirmation. It was all really enjoyable.